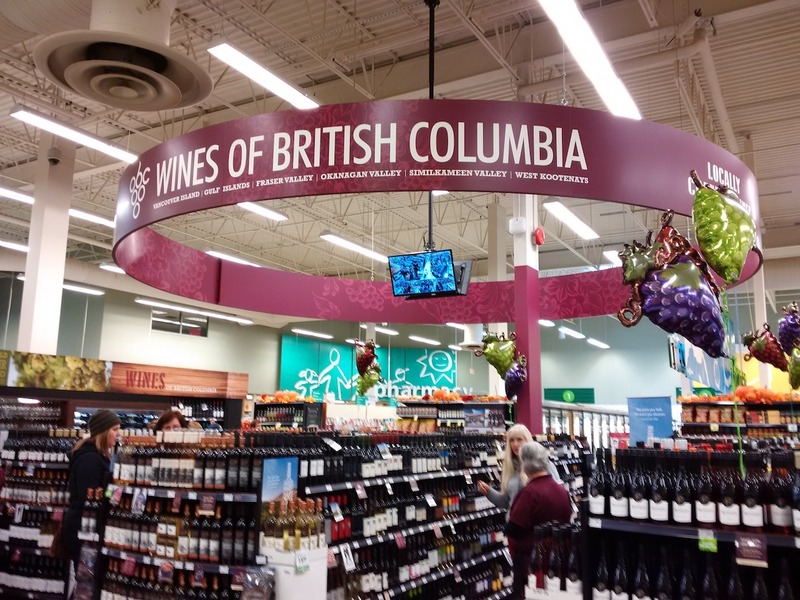 This will soon become “Wines of British Columbia, Mexico and U.S.” (Image: Mel Rothenburger. WE CANADIANS have a lot of excellent traits. Honestly, though, we can be such whiners at times. Led by the media, we’ve been whining away about how bad the new trade deal is with Mexico and the U.S. I do have one bone to pick with it myself. Why is it called the U.S.-Mexico-Canada Agreement, or USMCA? Shouldn’t it be in alphabetical order — Canada-Mexico-U.S. Agreement, CanMUSA? But did we really expect we wouldn’t have to give anything up? It is, after all, called a negotiation. In negotiations, we have to give something to get something. From this inexpert observer’s perspective, it’s not the bad deal some are saying, though there are things in it that will directly impact business in Kamloops.